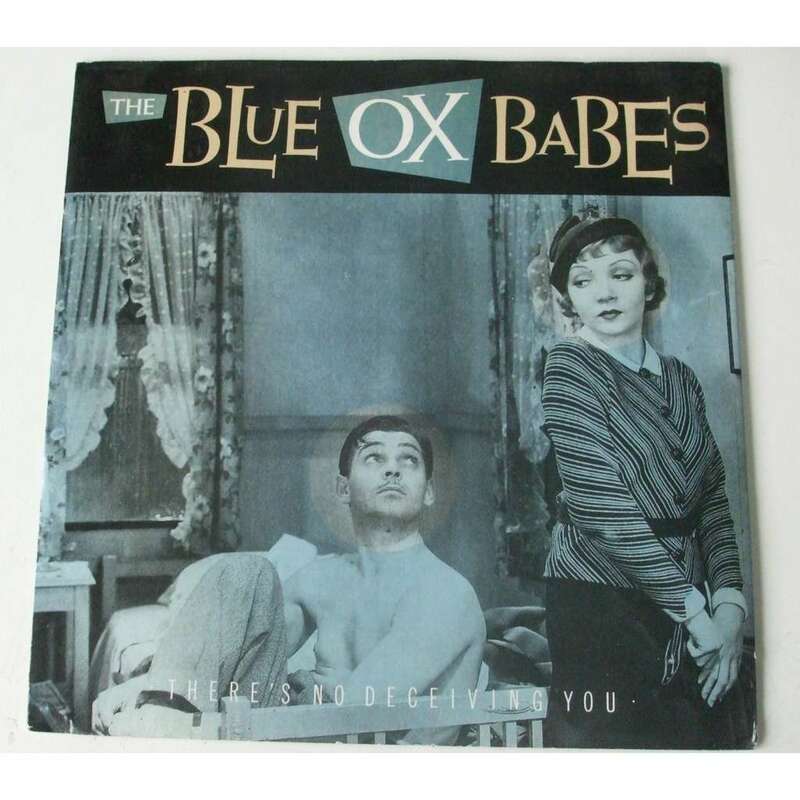 By the time The Blue Ox Babes finally released their debut single “There’s No Deceiving You” on Go! Discs in 1988, the line-up consisted of Archer (guitar and vocals), Saleh (backing vocals), Pete Wain (piano), Nick Smith (saxophone), Ian Pettitt (drums), former Dexys members Steve ‘Brennan’ Shaw (fiddle), and Steve Wynne (bass). “There’s No Deceiving You” was only a minor chart entry, peaking at No. 92 in the UK. Two other singles, “Apples and Oranges” and “Walking On The Line”, were released, but sales were disappointing and these singles did not chart. A planned album Apples & Oranges was recorded by the group but shelved, and the Blue Ox Babes broke up shortly thereafter. In 2009, a CD of Apples & Oranges was finally released, containing all their recordings for Go! Discs, through Cherry Red Records. The package included all their singles plus many unreleased songs, and several additional demos were also made available as downloads.